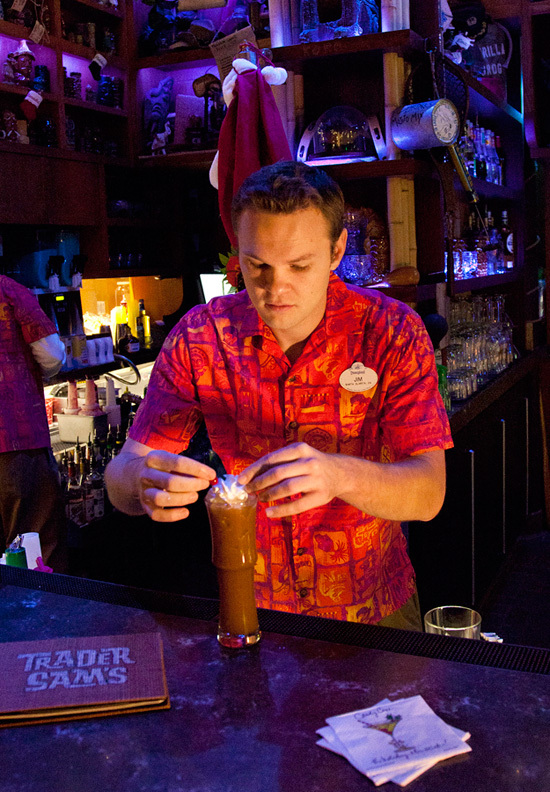 This recipe found on the Disney Parks Blog can be enjoyed at Disney Hotel's Trader Sam's. A perfect recipe to finish off your Christmas dinner. 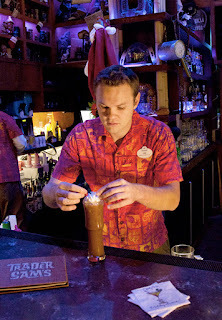 Add all ingredients in a shaker, fill half full with ice, and shake vigorously for 10 seconds.